Christopher Merret delivers a paper to the Royal Society detailing his experiments of fermenting cider in strengthened bottles, a method popularised in Champagne, but crucially, 6 years before pioneer Dom Perignon was even born! 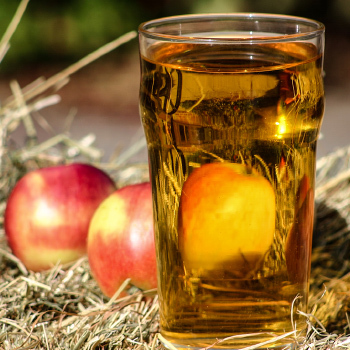 Truck, the practice of part payment of wages for farm labourers with cider, is officially deemed illegal, but continues well into the 20th century. Up to 8 pints a day were on offer for the best workers!